2015 has been a fantastic year with lots of incredible tours and even better album releases, so many in fact, I found it super difficult to choose my top 10 album releases but I've finally managed to whittle the long list down to my favourites. This band was introduced to me by a guy I was chatting to on Instagram. He had mentioned the band and that the album had been leaked before its release in August so I thought I'd give it a listen and I was completely blown away. 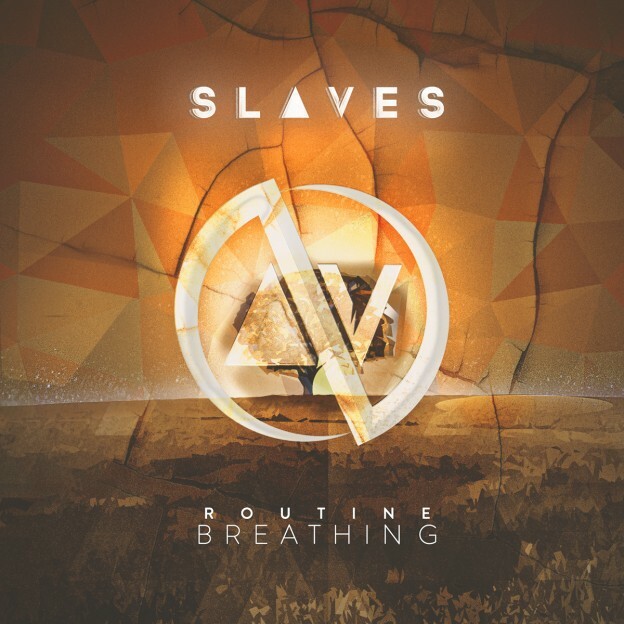 The album is pretty dark but the vocals of Jonny Craig, formally of Emarosa, Dance Gavin Dance and Isles & Glaciers, send a shiver down my spine on every single track. For me this album is the soundtrack to my late night drives in the countryside. 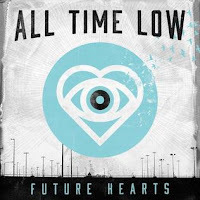 All Time Low are a band that I absolutely adore no matter what anyone says! My complete an utter guilty pleasures from my teenage years released their latest album in April and then went on to perform at Leeds Festival. 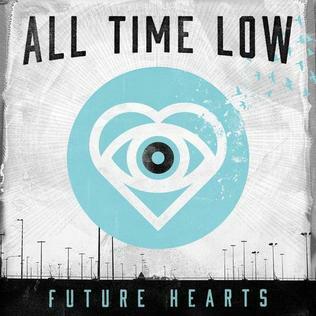 I'm never disappointed by their music and I have been a lover of All Time Low for as long as I can remember. When they perform their sets are energetic and this album is no different. 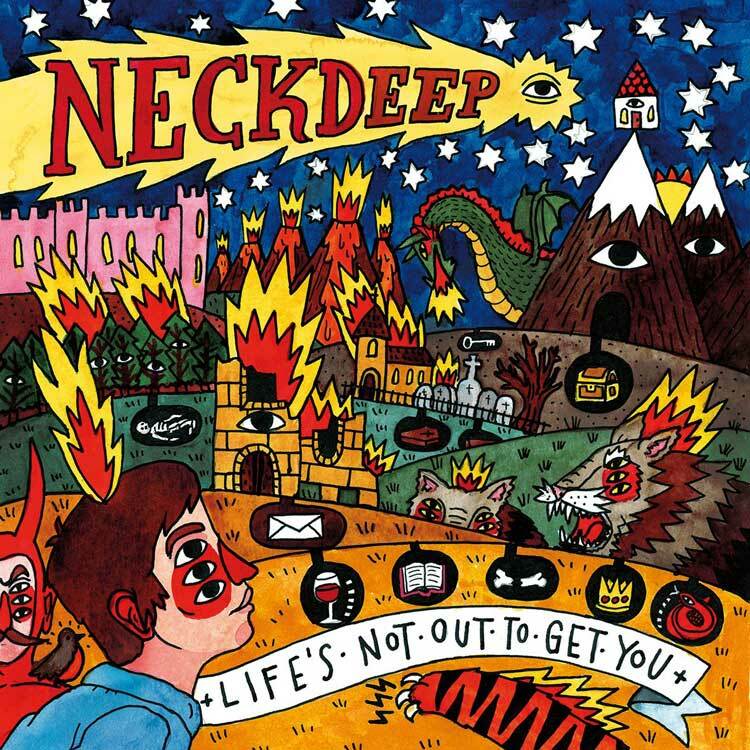 I'm really hoping I can get to their tour and hear pop punk madness next year because I bloody love them! 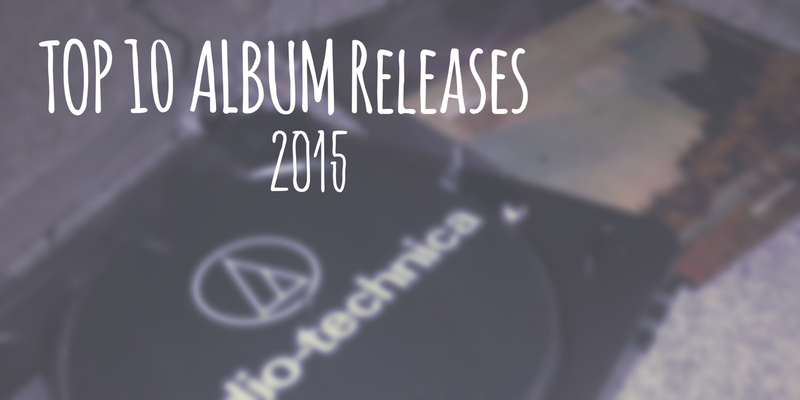 In terms of tracks, there are so many that I love, it'd just an overall fantastic album! 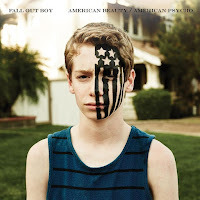 Another band that are my teenage lovers, Fall Out Boy. This band are another that never seem to disappoint. As much as their older albums will always be in with my lifetime favourites, January's release of 'American Beauty/American Psycho' is an album full of energy and songs that make you just want to dance to all night. These guys took the the road in the UK back in October in support of the new album and I absolutely loved their choice of songs on their set including an acoustic version of 'Immortals' which was fantastic. Overall, a brilliant album by the American rock band. 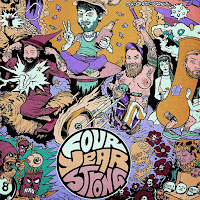 I absolutely love Four Year Strong and had a blast when I saw them earlier in the year when they played in Leeds. 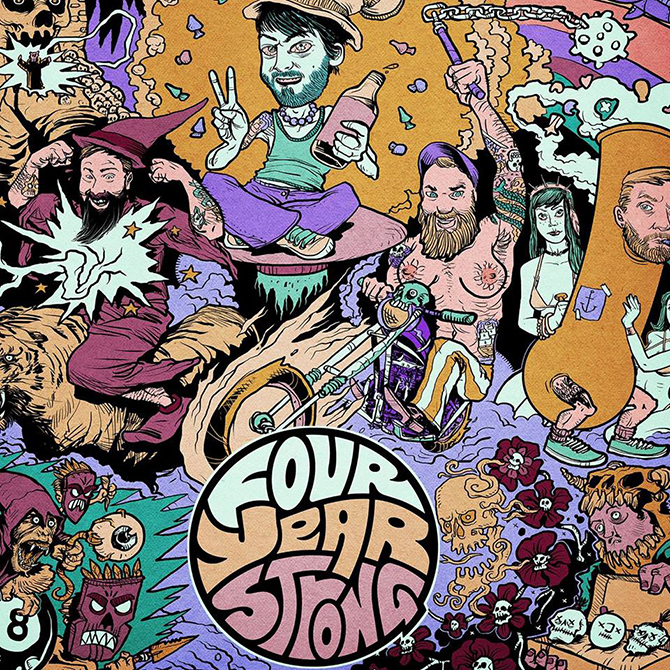 They released their self-titled album back in June under Pure Noise Records and like any other Four Year Strong album, it's an absolute winner, song after song. Like their other albums, many of the song titles come from movie lines or pop culture including 'Hold Myself In Contempt' from the hilarious Jim Carrey comedy, 'Liar Liar'. The album is fantastic and I'm looking forward to hearing the new tracks when these guys play Slam Dunk Festival in the UK next May. 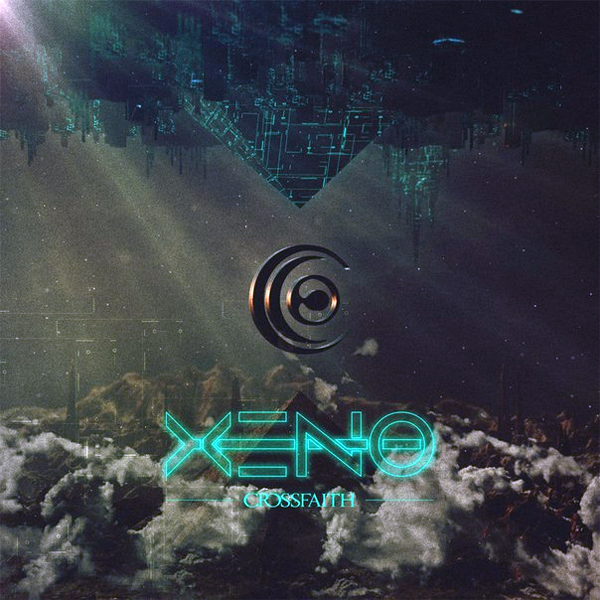 Japanese metalcore band, Crossfaith, stole my heart the first time that I saw them support Bring Me The Horizon in 2013 when they covered Prodigy's 'Omen'. Since then I have seen Crossfaith several times and they have always sent the crowd insane with their sound. This album is no different. 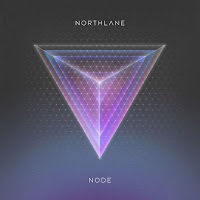 Released in September, their latest set of tracks are full of energy with a couple of collaborations with Benji Webbe of Skindred and Caleb Shomo of one of my favourite bands, Beartooth. Overall this album is another energetic, moshable sound. Catch these guys on tour in March (while I'm in America - boohoo!) or at Reading and Leeds Festival. 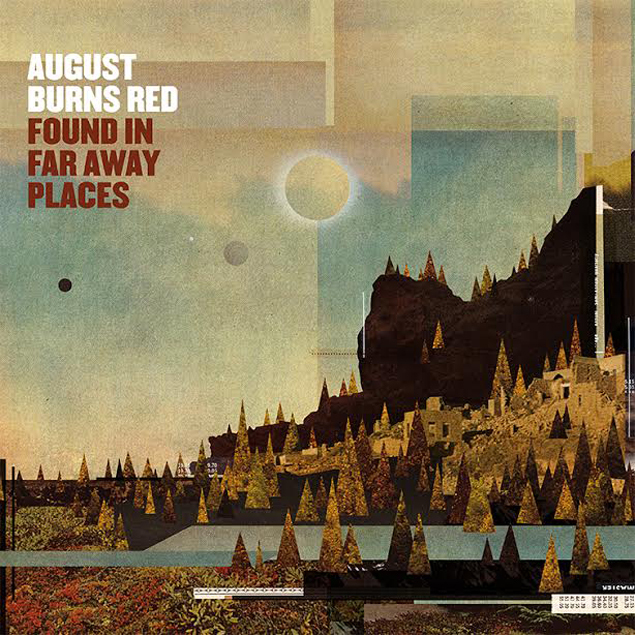 Another one of the heavier bands that I enjoy are August Burns Red. I've enjoyed all of their releases so far but I've not had chance to catch them on a headline tour (I was meant to seem them at Leeds Cockpit in 2014 but I was unable to make it). Found In Far Away Places was released in June whilst I was out in Canada where I was lucky enough to pick up a limited edition vinyl in a Vancouver HMV. The whole album was the soundtrack to the rest of my travels and journey home. It's heavy and it's great. I can't wait to see these guys at Self Help Festival in March! In at number four is Northlane with 'Node'. This album is a fantastic array of metalcore tracks from the Australian band which has been newly fronted by vocalist, Marcus Bridge. I was lucky enough to catch these guys in Manchester earlier in the year and they smashed out the tracks from this album to a sold out venue. This is an album I can listen straight through without skipping any songs and there aren't many albums that hold that effect with me. 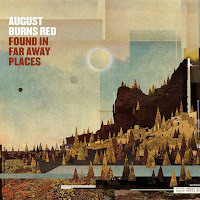 Overall, the album is on my must listen to list for any metalcore fan! 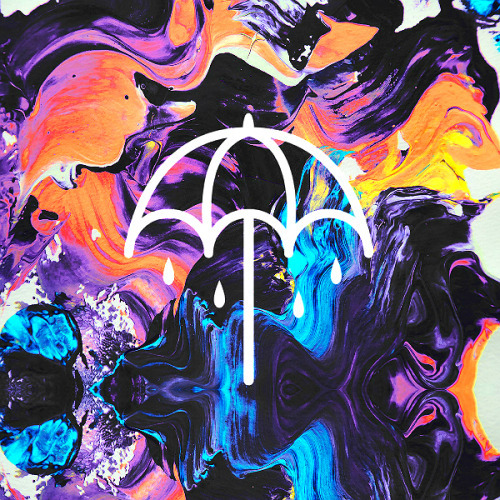 This album is a bit of a twist in Bring Me The Horizon's discography. 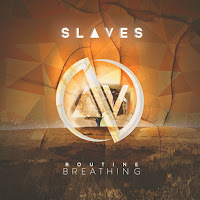 Many have mentioned of a resemblance of Bring Me's new sound to that of Linkin Park. Personally, I love the new sound, hearing Oli use his voice in a different way and tear the arenas down on tour with a new, loud sound that is hitting the mainstream airwaves on channels such as BBC Radio 1. After releasing a number of singles in the run up the the album launch in September, Bring Me The Horizon smashed the main stage at Leeds Festival in August before taking over and selling out arenas in their November UK tour. They have already hinted towards a big tour in 2016 and the album has just reached gold status which is a massive achievement. Keep your eyes peeled, these are a band not to be missed live. The second Australian metalcore band in my top ten! 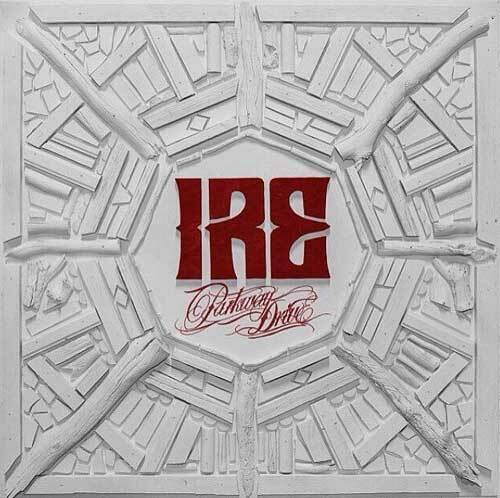 I'm pretty surprised with how far up my list Parkway Drive have landed. I've always been a fan of their music but this album completely and utterly blew me away. 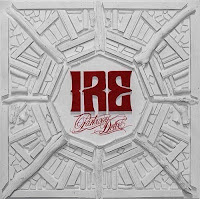 Released in September, 'Ire' is a slight change in direction for the band in that the album is a little more metal than metalcore but each and every track is incredible. These guys are a band that I've actually not had chance to catch live but they are touring the UK in February in which I'm hoping to get to London to catch them on the Friday night before I party away at Slipknot on Saturday in Leeds. 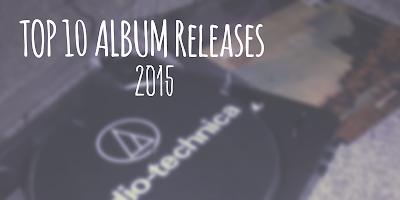 Overall, each track is heavy and is a pleasure to the ears! Now, my favourite album of the year! 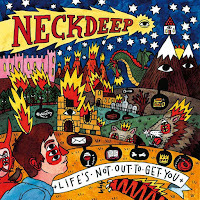 Neck Deep have completely taken over the pop punk world with their albums and even more so with 'Life's Not Out To Get You'. There is not one track on this album that I don't enjoy and that I can't relate to in some way - it's just perfect in every aspect. The album was released in August right before they opened the main stage at Leeds Festival which they drew a large crowd for the opening set. Since then I've seen these guys support Bring Me The Horizon which is another set that absolutely blew me away. These guys are touring with State Champs in February which I unfortunately can't get to but I will be catching them on their headline tour in April. This album is literally on repeat all of the time and they are moving up on the list of my all time favourite bands. 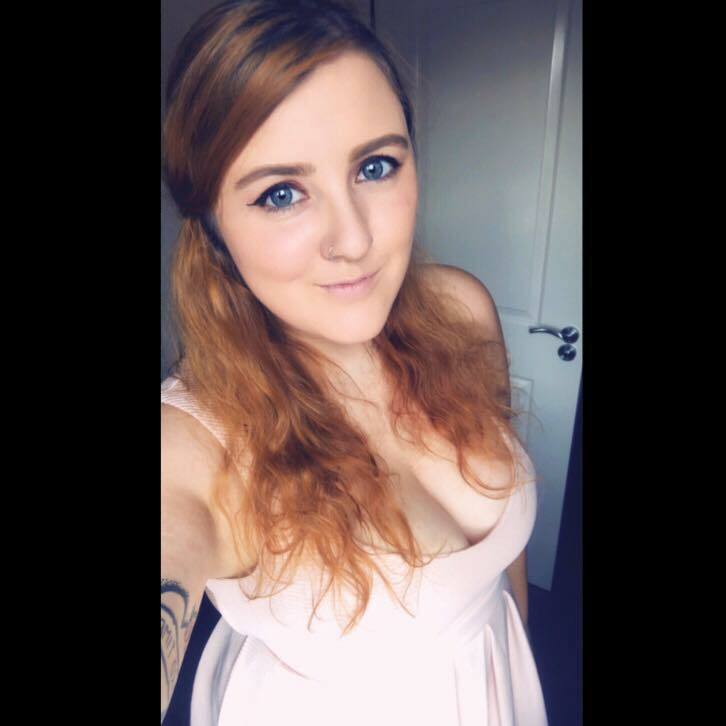 It's so difficult to single out one track as being my favourite because there are so many belters on the album that relate to different situations and different times of 2015 therefore I'm putting a few down! Have a listen, see what you think!